Unique position. One of a kind insights into minds of winning players. 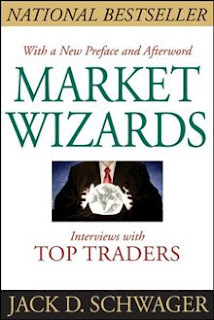 So far my favorite book on trading. Broadens understanding of every aspects of the game- fundamentals, technicals, psychology, people & all of the above combined. I will never be the same afterwards. Guaranteed to be a valuable position in your trading library. HDFC Bank said that it will work closely with SEBI on information leakage.